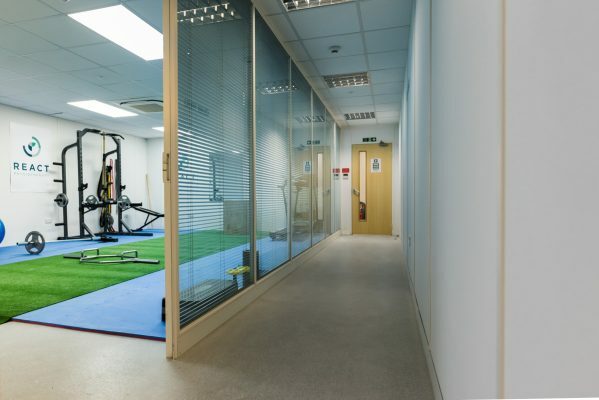 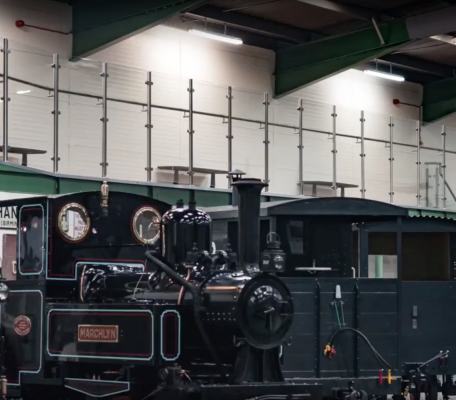 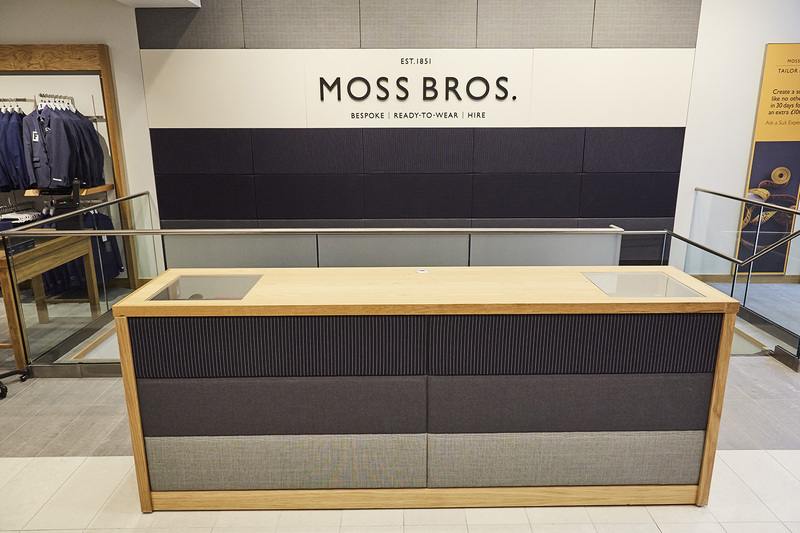 PDC Consultancy have worked with Moss Bros on several projects across the UK. 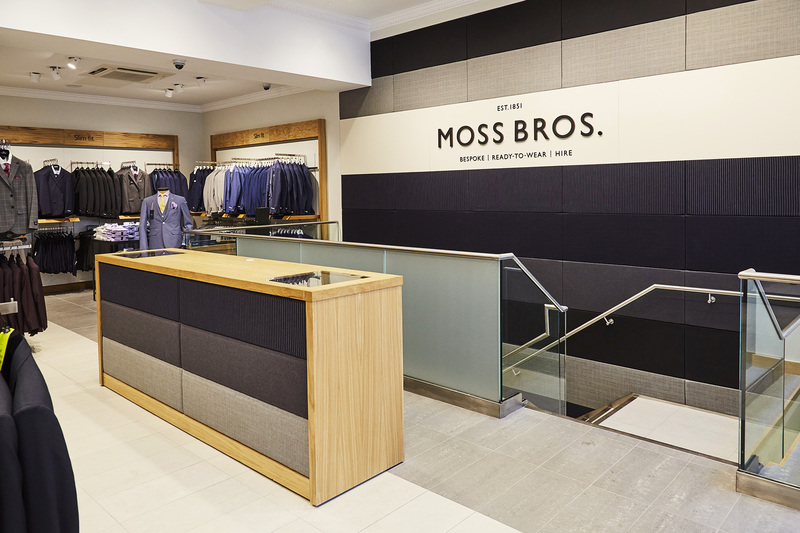 Moss Bros are one of the UK’s leading formal menswear retail and hirewear companies. 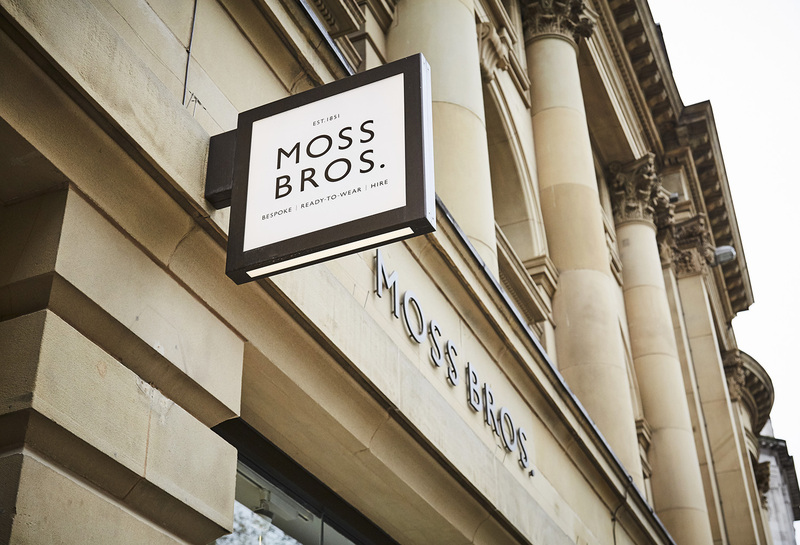 They were established over 150 years ago we are proud to help them continue to maintain exceptional high street presentation. 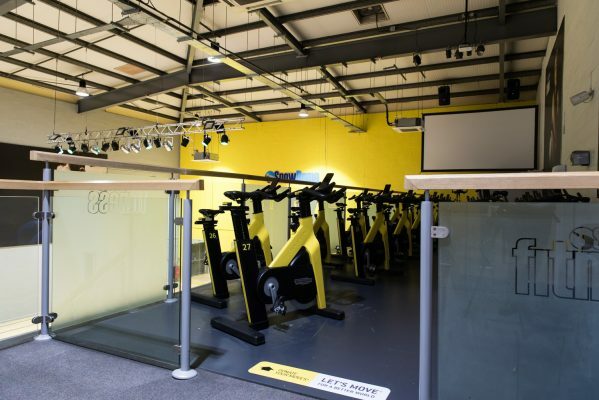 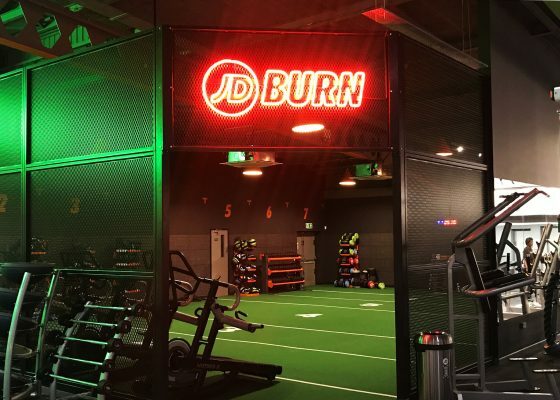 Most recently PDC were commissioned to install a staircase and all finishing Handrails, balustrades and stair treads leading up to the existing mezzanine floor in their flagship Liverpool store. 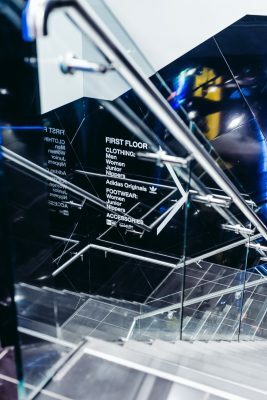 The staircase was tiled with light ceramic to match in with the main first floor retail area. 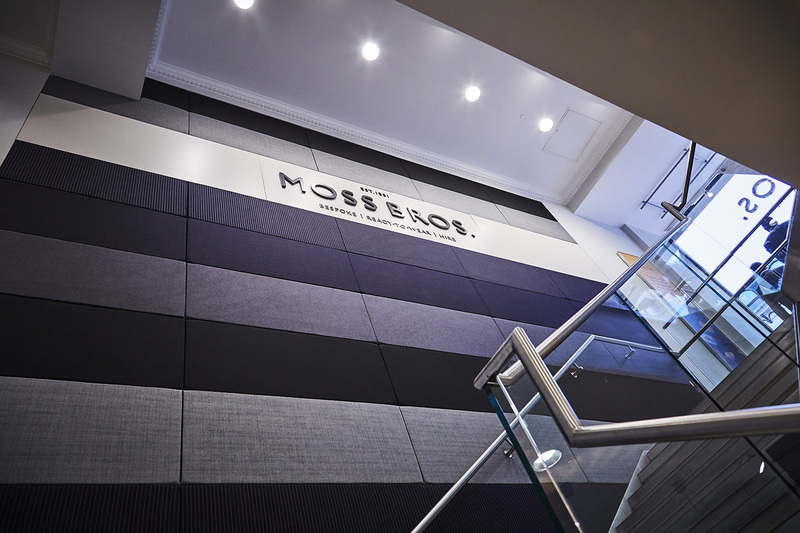 Each stair nosing up to the mezzanine level was edged with a brushed stainless finish to match into the stylish handrails and kick plates. 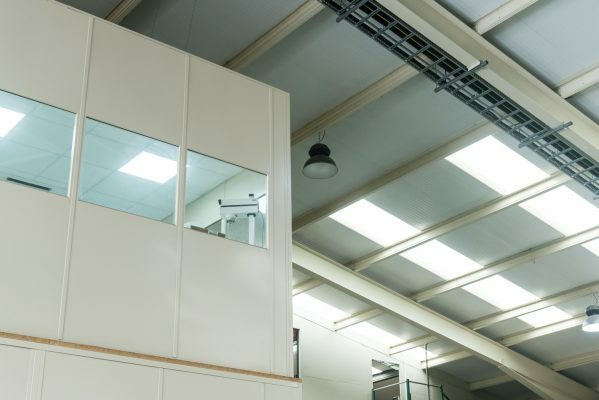 A mixture of clear and opaque glass infills finish the look and provide shoppers with a safe way to browse the mezzanine whilst still allowing light to flood the stairwell.